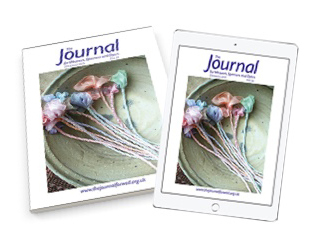 Why subscribe to the Journal? 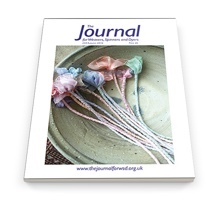 The Journal is the quarterly magazine of the UK Association of Guilds of Weavers, Spinners & Dyers. Our high quality issues are published in February, May, August and November and are available by subscription or one-off purchase. For over 60 years we have been a major source of education, encouragement and inspiration to those who enjoy our traditional artisan handcrafts from beginner to professional, in all parts of the world. Within our pages you can learn and improve important techniques, be inspired to plan and create your projects, and learn from other craftsmen and women throughout the world. 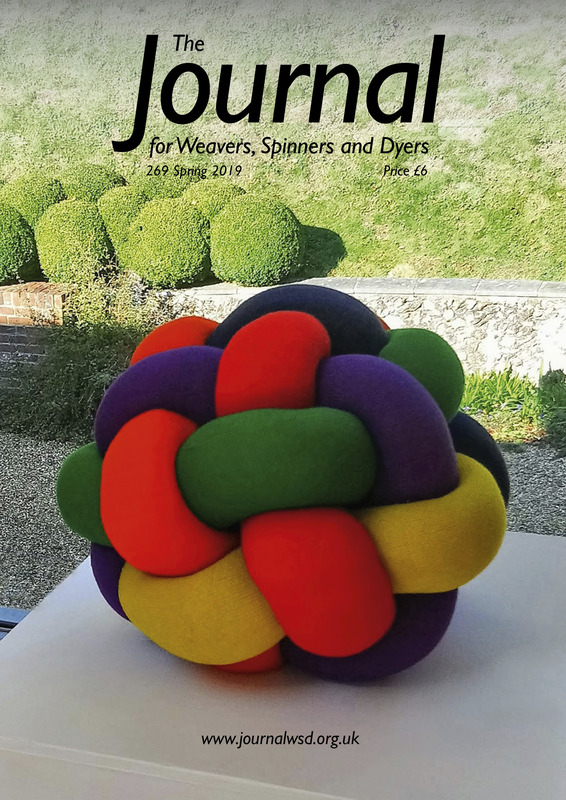 Regular content includes in-depth feature articles, exhibition and book reviews, highlights from the activities of member Guilds, textile news and much more. If you love traditional crafts, you are sure to find much to interest you in our colourful pages! Subscriptions are billed annually. You will receive an email reminder email 5 days before your renewal is due to process. Please note, if interested in a digital subscription, you can find answers to common questions about how this works here. A standard subscriber? A UK student / Guild member?  Buying on behalf of a UK guild? 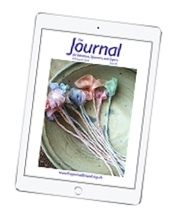 Once you have placed your order, please email subs@journalwsd.org.uk with a list of email addresses which will be used to deliver the digital issues. Please note that these email addresses must be accurate to enable your subscribers to receive their journals!